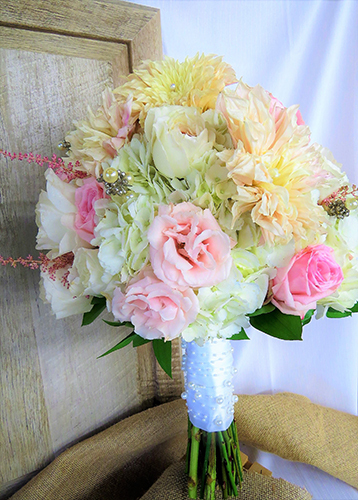 Choose Kelli’s Floral Boutique for your wedding flowers! From the first email or call to the last guest’s departure, you will be glad that you did! 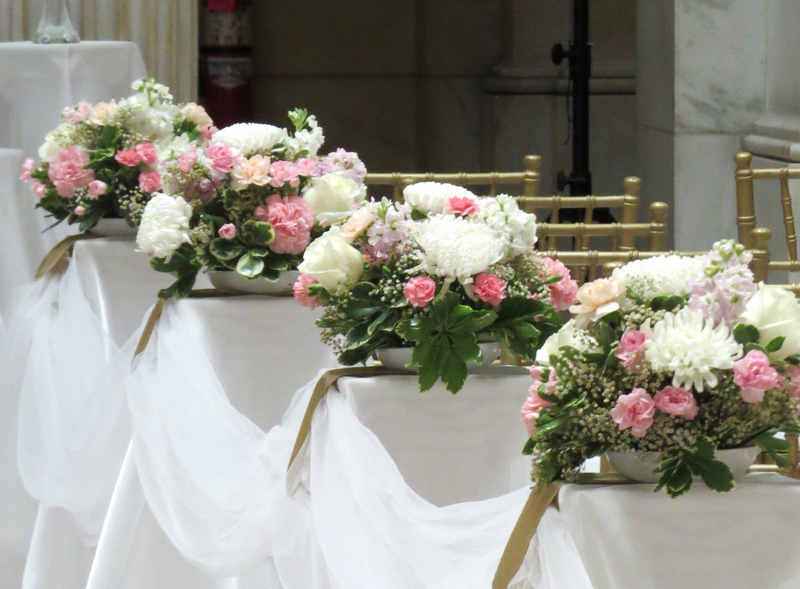 Kelli is an experienced wedding florist. She works directly with you to capture your vision for the day. From small & intimate, to grand & extravagant, your flowers are carefully designed according to your colors, style, theme, and location. A wide selection of glassware, votive cups, and other decorations are also available for you to rent. 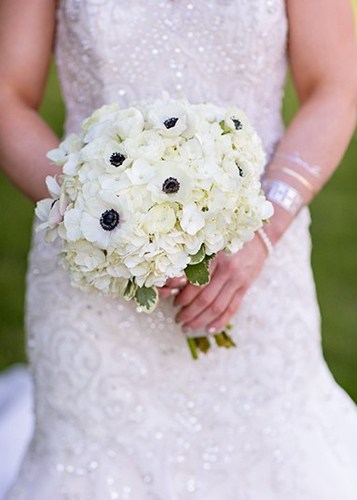 The goal is to make this easy for you, so you don’t need to know everything about flowers, or even how to spell boutonniere! 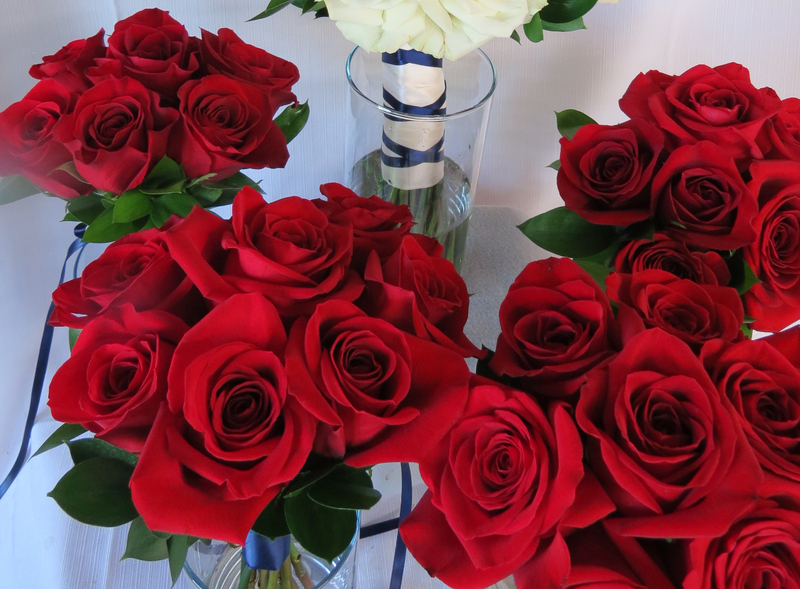 Your flowers are part of every aspect of your wedding, and become your forever-memories of your special day. So trust them to a pro, and let Kelli guide you effortlessly through the process – an email or phone call is all it takes to get started!